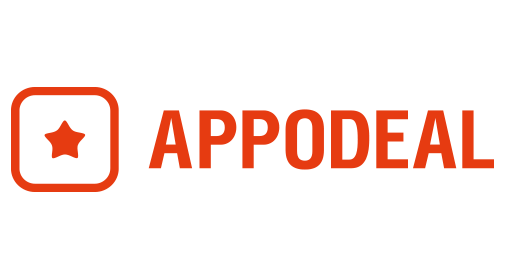 Appodeal is an intelligent ad mediation solution for mobile developers. It has pioneered the way for app publishers since its launch in 2015 by setting new industry standards that always put publishers first. In a mobile ad industry built unfairly for advertisers, Appodeal brings the power back to developers. Publishers maximize their revenue by engaging the entire ad ecosystem in real-time competition for every ad impression. Appodeal showcases publisher ad inventory to the advertisers and offers the highest rate to the publisher in real time. With just one SDK integration, a mobile app gains access to over 35 premium ad demand sources including all major ad networks, RTB exchanges, and DSPs competing for its ad impressions worldwide. Nekki has made a name on its popular mobile game brands Shadow Fight, Vector and 11×11. As a leading publisher of high-quality action and strategy games, Nekki has already inspired more than 350 Million people from all around the world. With the release of its most ambitous project, Shadow Fight 3, 2017 is designated to be the most exciting year in the company’s history. Shadow Fight 3 will soon be released on iOS and Android first, and later for various consoles and PC. Nekki is constantly scouting for talented professionals to increase its marketing, PR and operations workforce. The focus of company culture lies on teamwork, on outside-of-the-box thinking, and on providing the highest-quality service to our partners and customers. Pixonic, founded in 2009, develops and publishes mobile games, including the company’s flagship War Robots, which is played by over 1.5 mln people daily. Pixonic now employs more than 130 people, while War Robots’ download count has exceeded 40 mln. 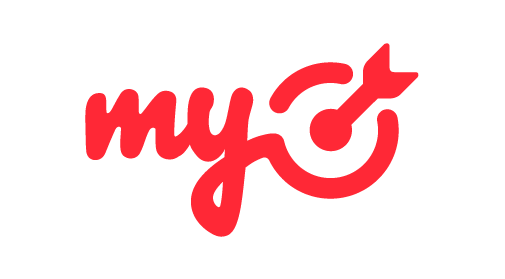 The company will continue to grow as it explores new markets and releases innovative games. Playrix is the leader of mobile game development in the CIS region, and is ranked among Top 20 biggest mobile publishers worldwide. Our distributed team consists of more than 500 professionals working from 13 countries and 85 cities around the world. We are the company behind Township, Fishdom and Gardenscapes. Founded in 1991, Epic Games is the creator of the Unreal, Gears of War and Infinity Blade series of games. Today Epic is building Paragon, Fortnite, SPYJiNX, and the new Unreal Tournament. Epic’s Unreal Engine technology brings high-fidelity, interactive experiences to PC, console, mobile, VR and the Web, and accelerates the creation of games, applications, visualizations and cinematic content. Unreal Engine is freely available at unrealengine.com. For more information on the studio, visit epicgames.com and check out @EpicGames. 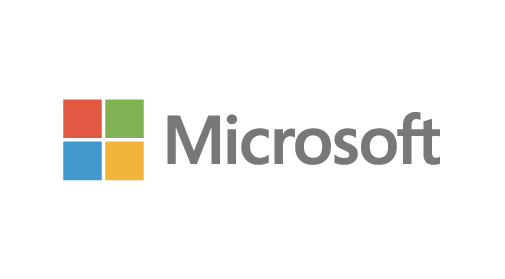 Microsoft Azure is a growing collection of integrated cloud services that developers and IT professionals use to build, deploy, and manage applications through our global network of datacenters. With Azure, you get the freedom to build and deploy wherever you want, using the tools, applications, and frameworks of your choice. Use Microsoft Azure cloud to build, launch quickly and scale out your games. Microsoft Azure core strength allows developers to build high quality backend infrastructure and reach demanding gamers worldwide. Join Azure trial at azure.com and become part of the Azure cloud successful family! Start building your success stories now. Renatus is a casual games publisher for mobile and social platforms. The history of the company’s success began in 2012. Over the first year Renatus’ projects have gathered an audience of 10 million players around the world, and now this figure has increased more than 5 times thanks to the efforts of an experienced team of specialists in marketing, analytics, development and QA. During this time, a small startup grew to a high-quality publishing brand, winning an extensive army of fans and taking a firm position in the category of puzzle games. 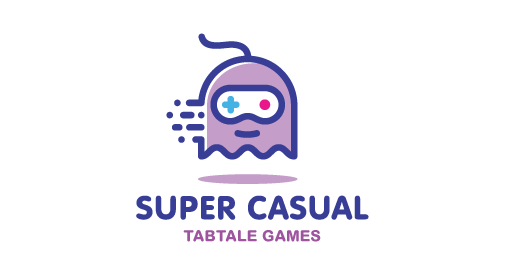 Based on its own experience and analytics, the company is engaged both in publishing & promoting off-the-shelf games, and in developing internal projects. Currently, Renatus’ portfolio includes more than 40 titles being released on the key platforms (Apple App Store, Google Play, Facebook) within 4 successful years in the market. Our mission is to be a perfect home for world-class talent and make great games. 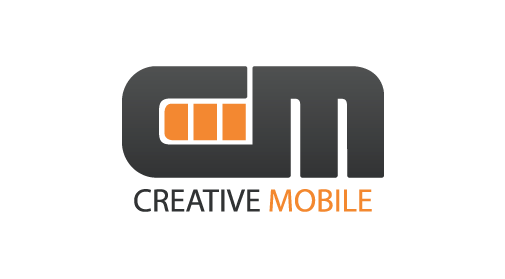 Alongside its in-house development, Creative Mobile operates a publishing and co-production business offering minimum guarantees, clear marketing plans and treating 3rd-party games as equal to our own. 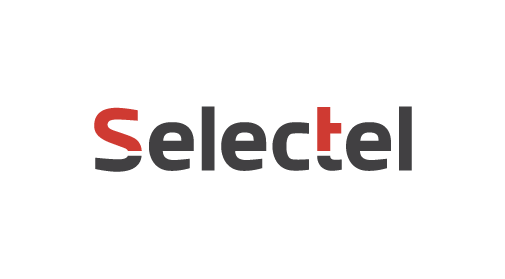 Thanks to being an independent studio and involvement in the best gaming accelerator in Europe, we know exactly what indie developers expect from a publisher, and what kind of threats and opportunities are present on the mobile gaming landscape. 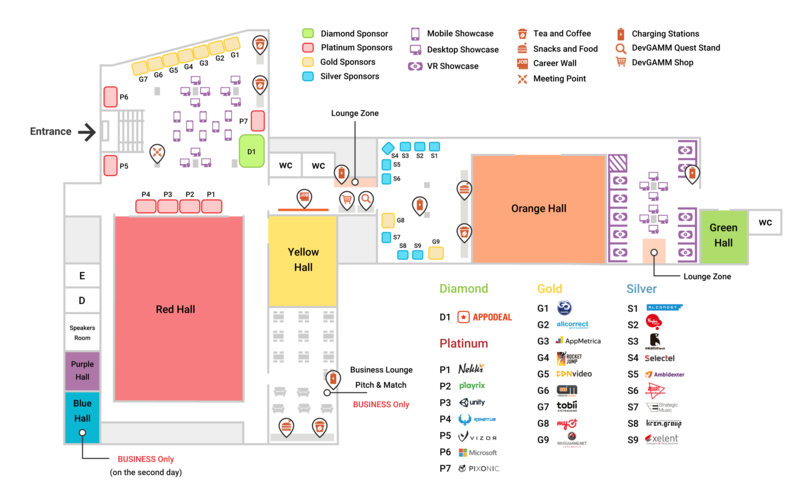 Since 2011, G5 has focused primarily on free-to-play games for smartphones and tablets. Free-to-play games account for more than 95% of G5’s revenue, but they are only 15% of our portfolio by the number of games. Our hit Hidden Object and Hidden Object Adventure games recently generated over $100 million US. G5’s main territories are North America and Europe, and our most popular genres are hidden object, puzzle adventure, and time management. G5 has multimillions of casual players, mostly female users. G5 employs over 280 professionals who are committed to delivering original and memorable gaming experiences across mobile platforms. We believe the best people make the best games – ones that people will play for years. Join us today! 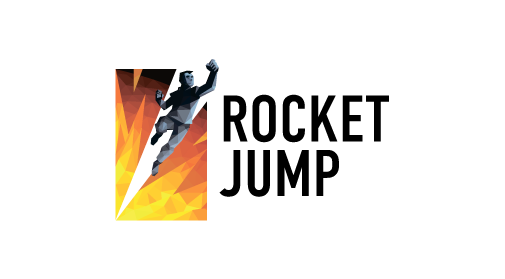 Rocket Jump is a Moscow-based game developer, best known for such hits as Under Control, Under Siege and Dungeon Brawlers. Now we are hard at work on AAA-titles for mobile platforms, in genres both familiar and new to us. Professional approach, bold decisions and a continuously raising bar both for the quality of our projects and for ourselves — these are the pillars of Rocket Jump’s success. Riot Games is the developer and publisher of League of Legends, one of the most popular computer games in the world. The company was founded in 2006 in Los Angeles, California. 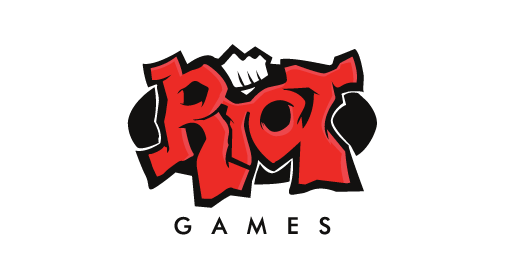 Riot Games offices are spread all over the world, from Moscow and Dublin to Seoul and São Paulo. League of Legends attracts an audience of more than 100,000,000 players a month. One of the goals Riot Games has in the CIS countries is to make League of Legends the most popular esport, focusing on the needs and interests of players. In 2016, 43,000,000 unique viewers followed the League of Legends World Championship. Riot Games is a company for talented and proactive people. This is a place where the most daring ideas strike a chord, and the most ambitious projects get implemented. 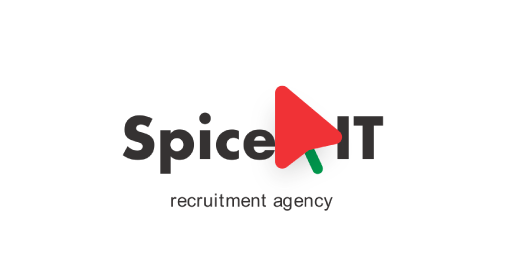 We are positive that teamwork and the freedom to pursue lofty goals enables people to bring their A-game and achieve the most outstanding results. 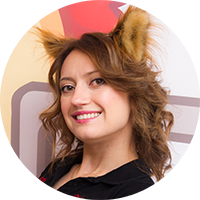 Find out more about the Moscow Riot Games Russia & CIS team. 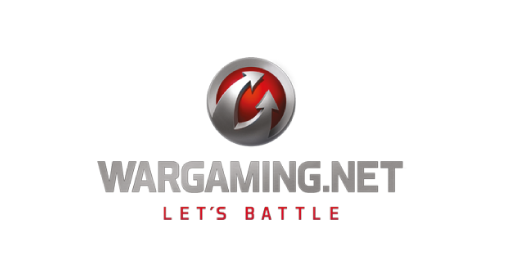 Wargaming is an award-winning online game developer and publisher and one of the leaders in the free-to-play MMO market. Founded as a privately held company in 1998, Wargaming has shipped over 15 titles. Currently, Wargaming is focused on its team-based MMO war series dedicated to the mid-20th century warfare that includes the armored World of Tanks, the flight combat World of Warplanes, and the naval World of Warships. 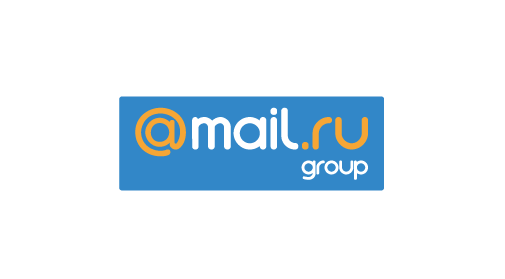 All Correct Games works with the majority of Russian developers and publishers (Daedalic Entertainment, Ubisoft, Gaijin, Nekki, G5, Panzar), along with major international game publishers. The company has participated in the localization of over 350 games, as well as the testing of over 100 games. 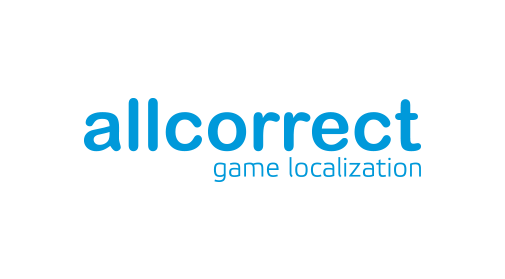 All Correct Games works in more than 23 language pairs, partners with 6 voice studios, and employs highly competent native and Russian speakers to test games on the iOS, Android, and PC platforms. CDNvideo is the leading CDN provider in Russia and CIS with 400 servers worldwide. We make it easy to work with digital content, simplify the organization of Live Streaming, speed up highload resources and mobile apps. Over the 6 years of the company’s existence, CDNvideo has developed network infrastructure in both developed and emerging markets, such as Europe, Russia & CIS, North America and Asia, totally in 32 cities and continues to expand. Major Russian TV channels, web portal and international online game companies use CDNvideo services: VTRK, Ren TV, Europa Plus TV, NTV, Orange Apps, Opogame, CreaGames and many others. Install Attribution: accurate tracking for all traffic sources – web, in-app, email, IMs and offline. Analyze campaigns performance in details and breakdown to media sources, ad placements, and even specific creatives in real-time. User-centric Analytics: AppMetrica provides comprehensive set of reports about users activity and engagement, product performance and app stability. Push Campaigns: deliver relevant offer in time to increase conversion rate, get back and re-engage churning users or simply tell your audience about new features. 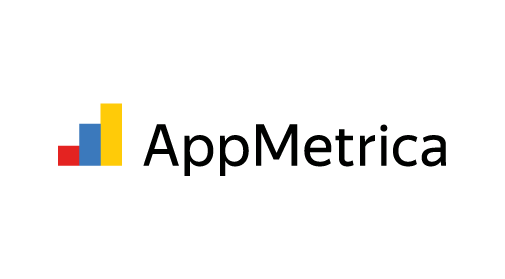 AppMetrica is free of charge and available for iOS, Android, Windows, Unity, Xamarin and Cordova. 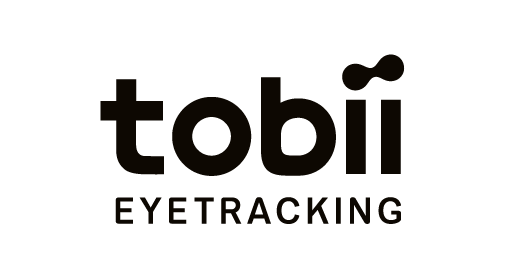 Tobii Tech develops Tobii’s core eye tracking technology and products for consumer electronics, specifically in gaming. Tobii Tech works together with developers and manufacturers to create amazing user experiences with computers, games, and other devices. With integrated eye tracking, software and games all become more engaging and effortless to control. 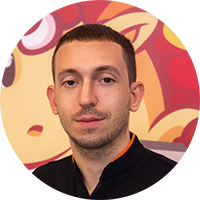 93 highly-skilled professionals, 7 years of experience in social games development, 5 games on the Top Grossing Facebook’s list — that’s what Playkot is today. On top of that we have a strong desire to make our way into the AppStore and Google Play charts with our mobile games. It’s pretty easy to explain the way the company works. First, we bring together talented people who have the same thing about the games culture and production quality as we do. Then we encourage them to make key decisions on their own. Some people would find it hard to believe, but it is the team that sets the direction their game would go, not the management. We strongly believe that you can only make a hit game if you rely on the unbiased feedback from your players. That is why we pay great attention to the game performance metrics. That is why all the statistics (including our incomes) is available for everyone inside the company. TabTale is a leading game development company that creates fresh mobile content for the whole family, every week. 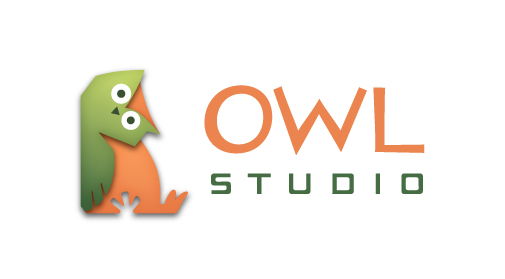 With a rich and high-quality portfolio that includes original and licensed properties, we lovingly produce digital adventures that entertain, challenge, and engage families all over the world. Recognized as a Top 10 Mobile Games Publisher (by AppAnnie), our apps have been downloaded over 1 billion times and repeatedly reach top ranks in the app stores. In just 5 years, TabTale has established itself as a leading mobile game developer with operations in 7 countries. Micro-Star International Co., Ltd (MSI), world leading gaming brand based in Taiwan, always strives to corporate spirit “Innovation with Style”. We are proud of revolutionary designs and highest quality of our products. Also MSI is a leader of new products delivery timings on IT market. Last years the company focuses its efforts on developing and production for the most demanding part of the IT audience — for gamers. Every MSI GAMING product line (notebooks, desktops, motherboards, graphic cards) have a simple and clear segmentation. With a wide variety of solutions and their capabilities any gamer can pick the best option for himself easily. MSI is proud of the high ratings and positive reviews from the world media. 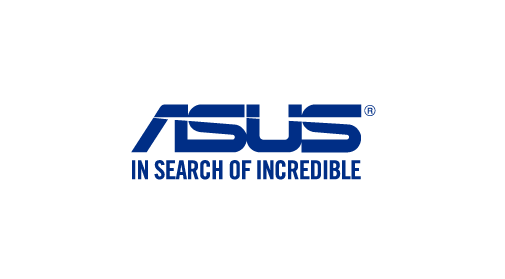 For example, in 2017 company wins the second consecutive award of Best Windows Laptop of PCMag Readers’ Choice. Thanks to the recognition and feedback of gamers and world media MSI continues to work on new technologies, self-improving and achieving new heights. For more information about MSI GAMING products and games, please go to https://msi.com/. 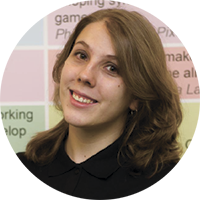 We offer a set of services for game developers and publishers: storage, processing and distribution of game content. Dedicated servers in our own datacenters will ensure high performance and fault tolerance of your project. Cloud Storage with CDN increases game content download speed, improves network availability and reduces core resources load. Virtual Private Cloud works best for developers – it is a highly scalable infrastructure: you allocate the necessary resources, distribute them among the projects and pay as you go. Here at Alconost, we translate applications, games and websites into more than 50 world languages, create selling videos and manage multi-language online ad campaigns. We have been on the market for 12 years and have completed over 10,000 localization projects for 1500 clients from all over the world. Our video portfolio is currently comprised of nearly 500 projects. 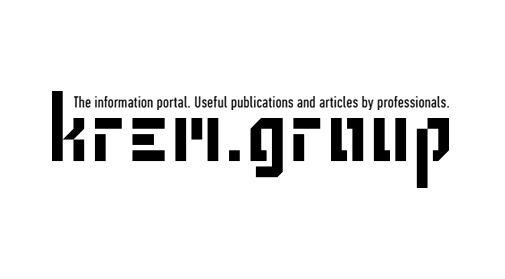 The Krem group is an international production company that specializes in producing animations, trailers for PC and mobile games, visual effects and advertising videos for TV and YouTube. 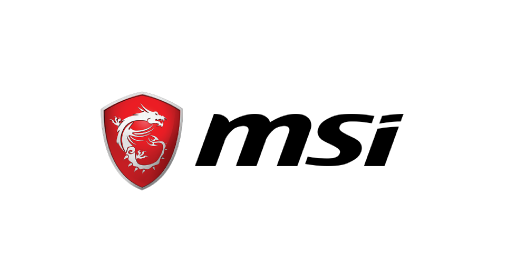 The Krem group also produces VR and AR content, websites and sound design for games, videos and apps. For more information about the company, you can visit krem.productions, or read our thoughts on our blog krem.guru. Buka Entertainment was founded in 1993 as a video game distributor. Over the years of successful experience in entertainment industry Buka Entertainment has grown to become one of the largest Russian video game publishers and distributors of both local and international titles. Among our major projects are: Vangers, Hard Truck, Rage of Magesand, Ex Machina, Collapse hundreds of other critically acclaimed video games. 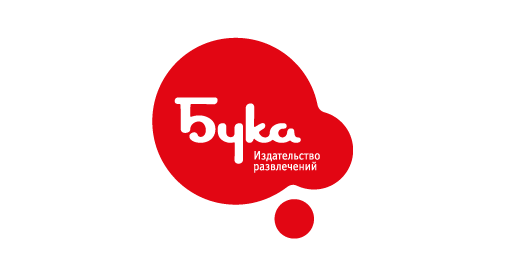 Furthermore, Buka Entertainment is a leading video game Russian localization company with a many years of experience. Today company’s most dynamic business direction is publishing on Steam and mobile devices. We are always open to new ideas and we’re looking forward to work with an ambitious developers. 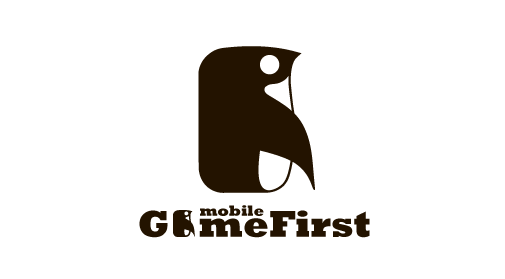 GameFirstMobile is a Novosibirsk-based online and offline mobile games developer established in January 2016. Over the past year, we have released four games that were downloaded by over 9 million people on Google Play! Our flagship project The Ark of Craft: Dinosaurs has entered the top 5 in the “adventure games” category in 38 countries! We create games, give our best shot, and polish every detail in the game, bringing it to perfection. We are looking for courageous and talented people who are not afraid to experiment and are willing to constantly improve their skills. If video games are your passion – welcome to contact us! 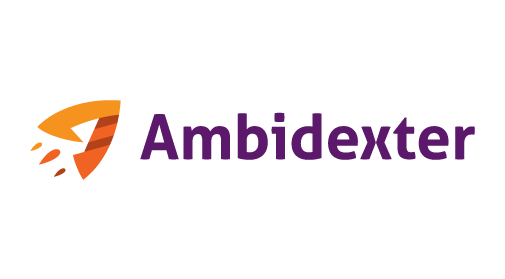 Studio “Ambidexter” – a relatively young player in the field of mobile games development. The staff of the studio is genuinely in love with the RPG genre and has enough passion and talent to not only follow the classical canons of the genre, but also to innovate and create state-of-art concepts. The title project of the studio is the mobile role-playing game UnderVerse. The gameplay is based on the use of two innovative mechanics: geo-positioning and augmented reality. 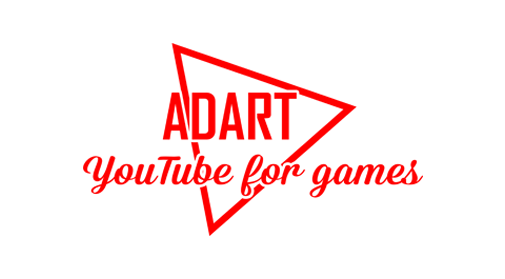 Adart is an advertising agency working with the YouTube traffic since 2011. Video bloggers’ influence on young people increases every year, they are trusted and listened to by millions. This is why ads on YouTube are oftentimes more effective than on other platforms. We have bloggers advertising for already 6 years, being the first in CIS to adapt YouTube as an advertising platform for games, apps and hardware. We are happy to use our energy and experience to make YouTube talk about you. You will receive tens of thousands of new active users without a risk of wasting your budget since we are working in CPA and CPI format, which means that you pay only for brought in players. And if you wish to increase the brand recognition by buying a separate video or integration we will happily provide you with the best channels for exactly your product. 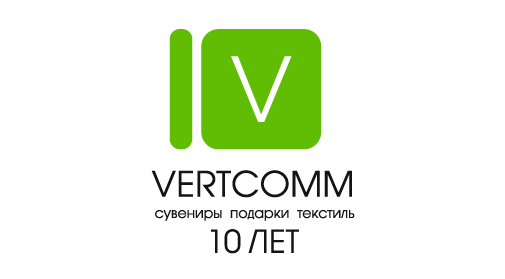 Xelent is the first Russian cloud aggregator that packages and integrates cloud services from multiple cloud providers and operates its own Tier III commercial data center with 1,500 racks and 100% Uptime since its foundation. Xelent integrates all the best from the world of cloud computing in order to offer each client a personalized solution. 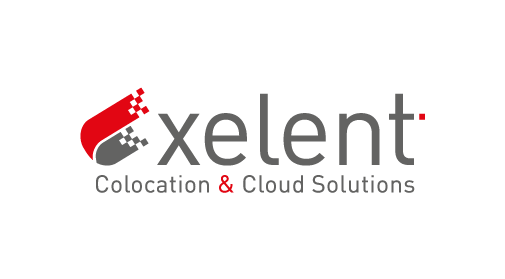 The Xelent’s own cloud management platform Xelent.Cloud allows even to an inexperienced user in a few minutes to deploy a whole pool of virtual servers, to integrate them into isolated virtual networks and in a few clicks to configure and upgrade the virtual IT infrastructure. PromoRich is the first performance agency based in Cyprus with in-house media buying team and own top quality affiliate network. We’re not just bringing traffic to you, we bring high-quality users and growing LTV in your game. Our power is in-depth data analysis and on-the-go deep work on sales pipeline, defining best sources of an audience to meet your KPI’s. 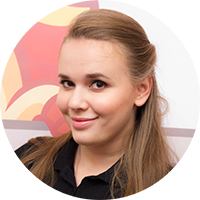 We’ve made a lot of successful campaigns on traditional affiliate marketing and Social Media (Facebook, MyTarget) for such happy clients as – как IGG, Playrix, WebGames, Elex and many more. 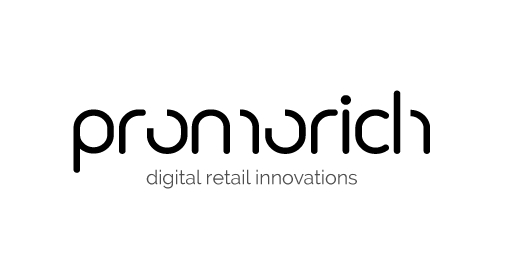 If you in need of good volume of high-quality users, who will bring life and money into your game – just drop a message, and feel the power of our digital retail innovations.